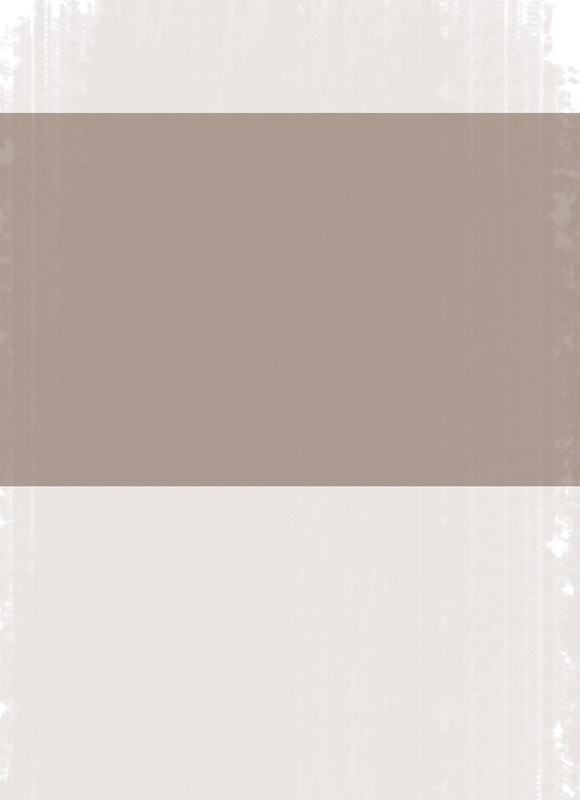 Click on small icon below to enlarge. 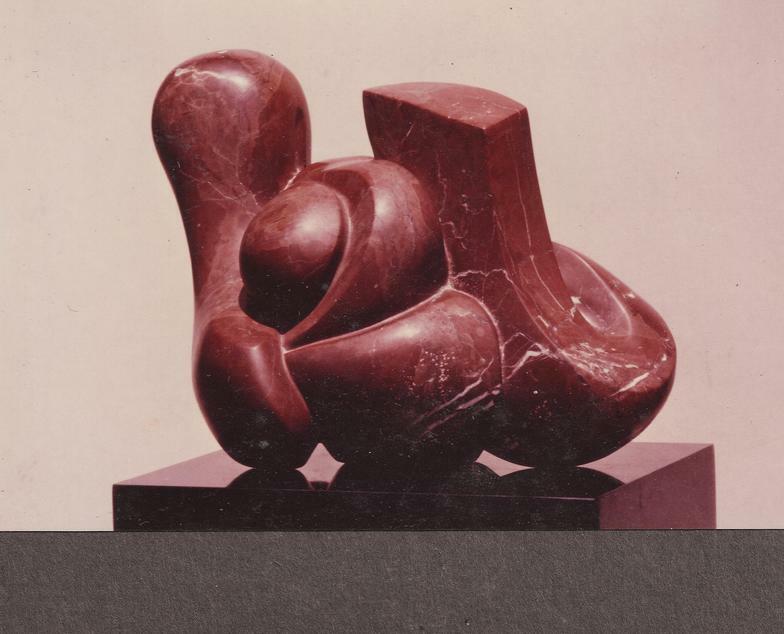 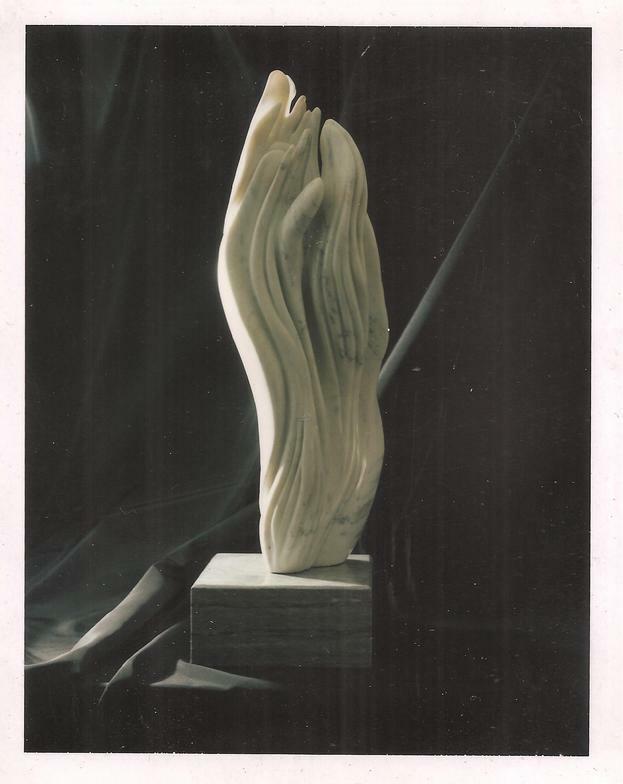 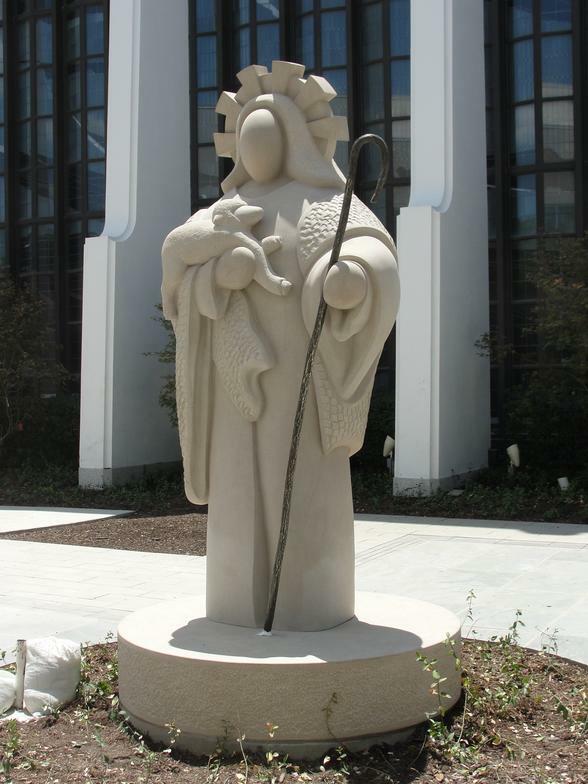 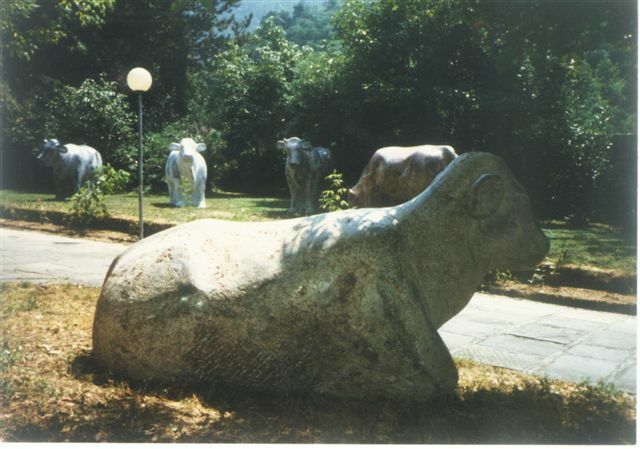 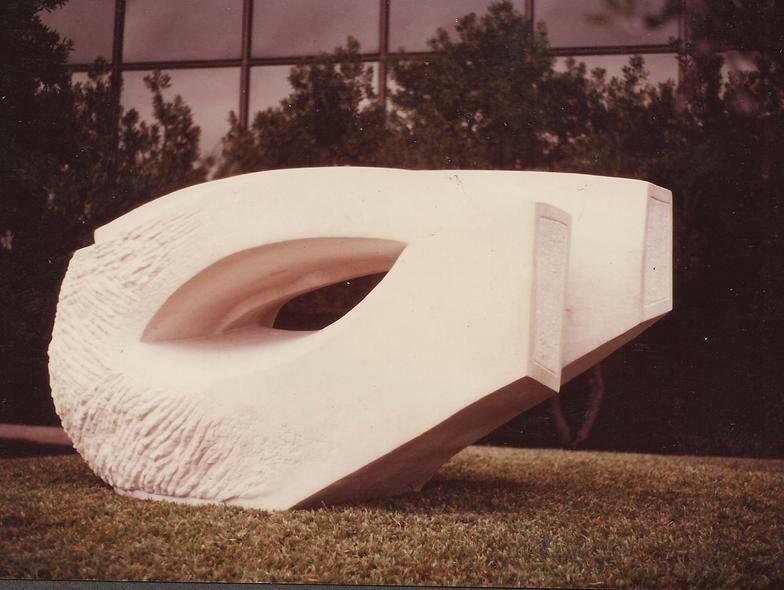 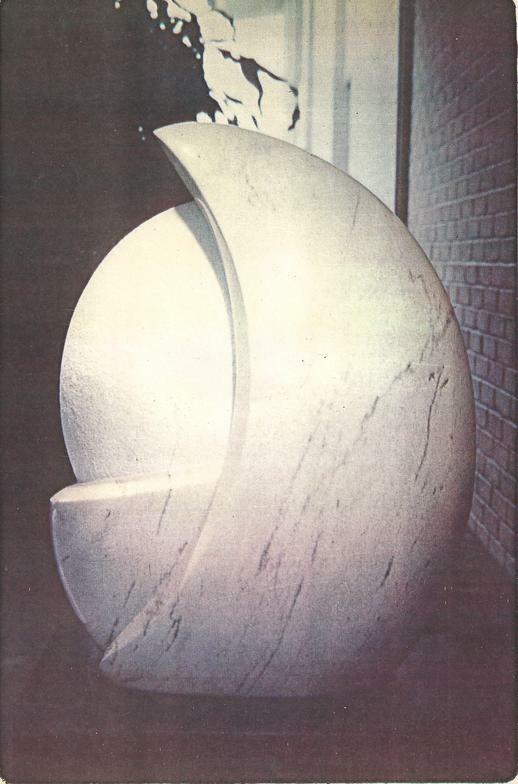 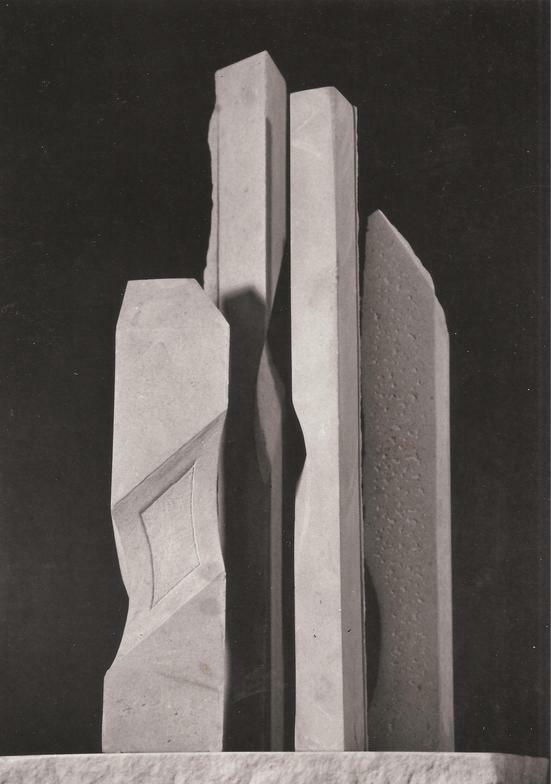 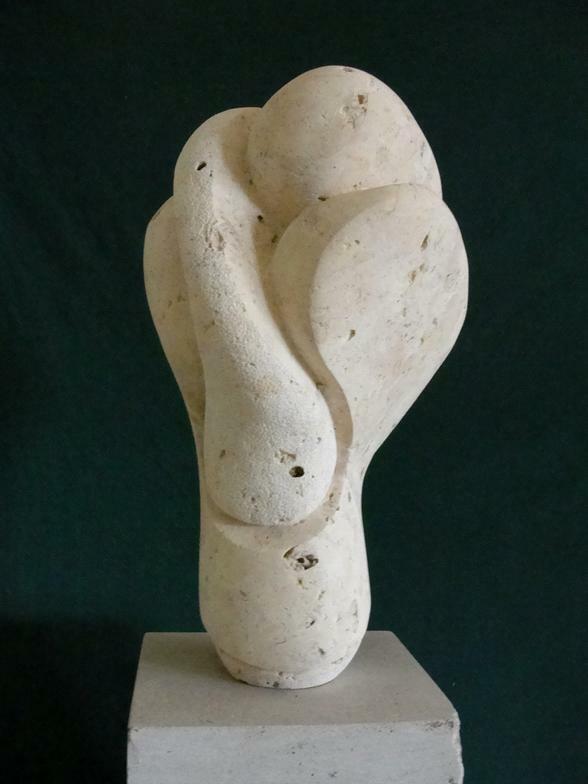 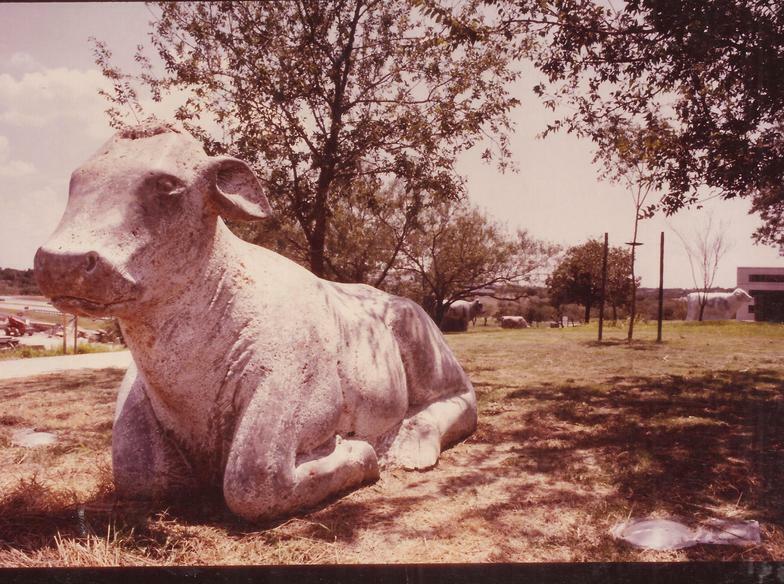 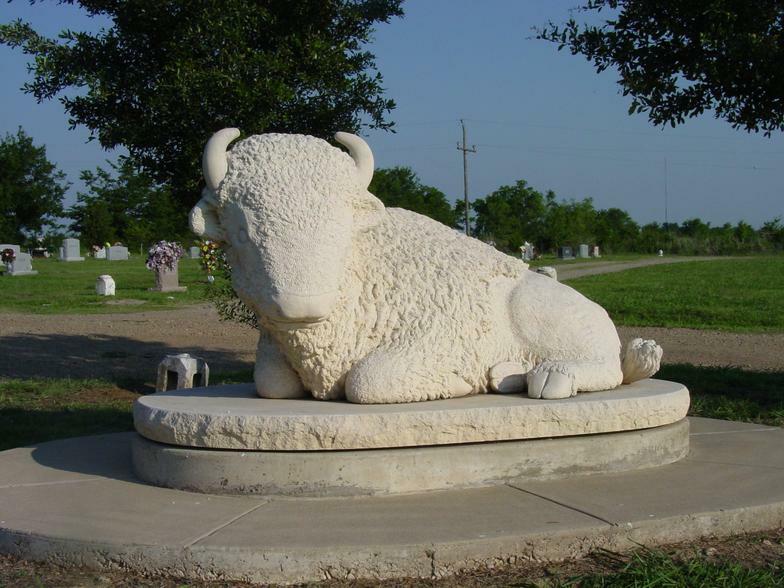 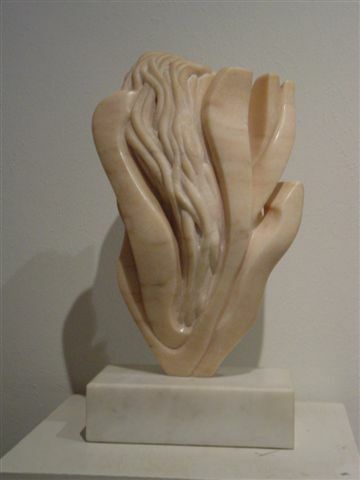 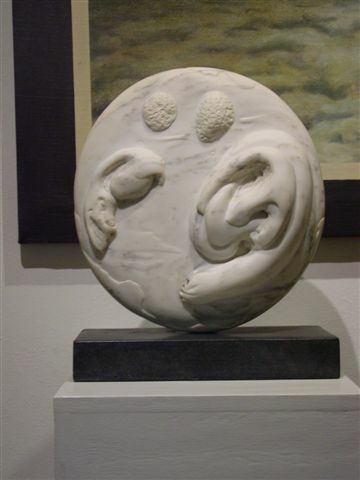 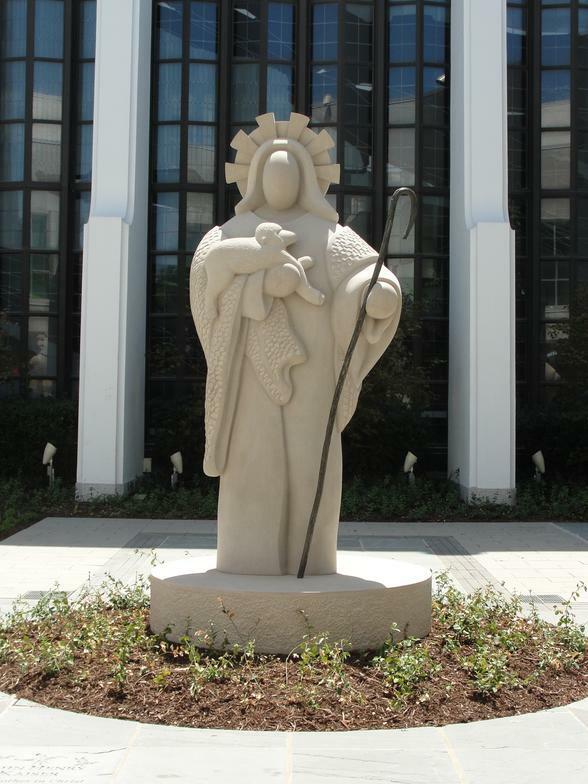 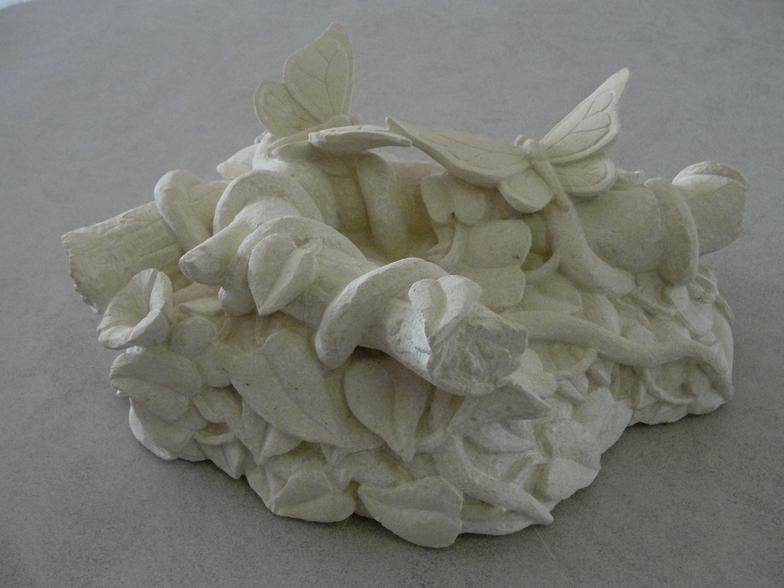 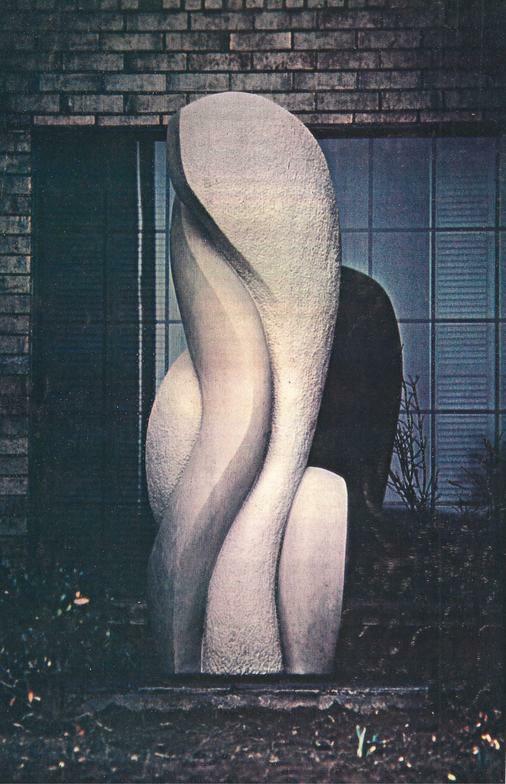 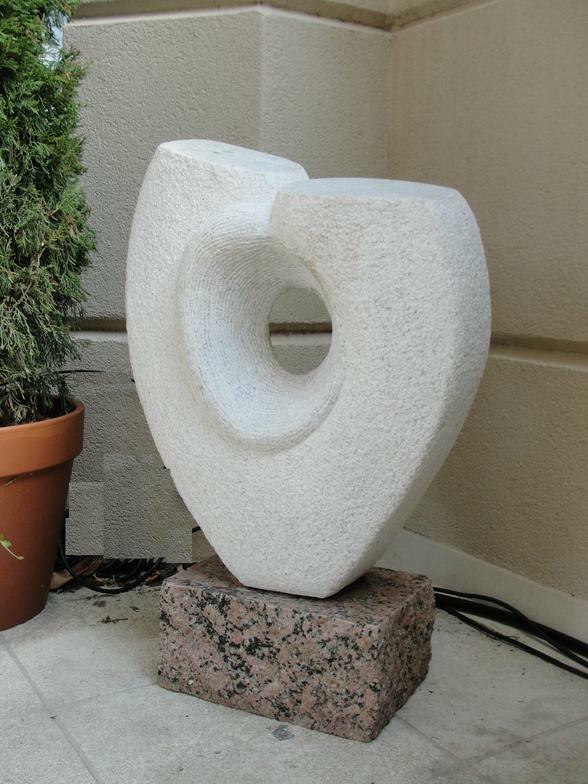 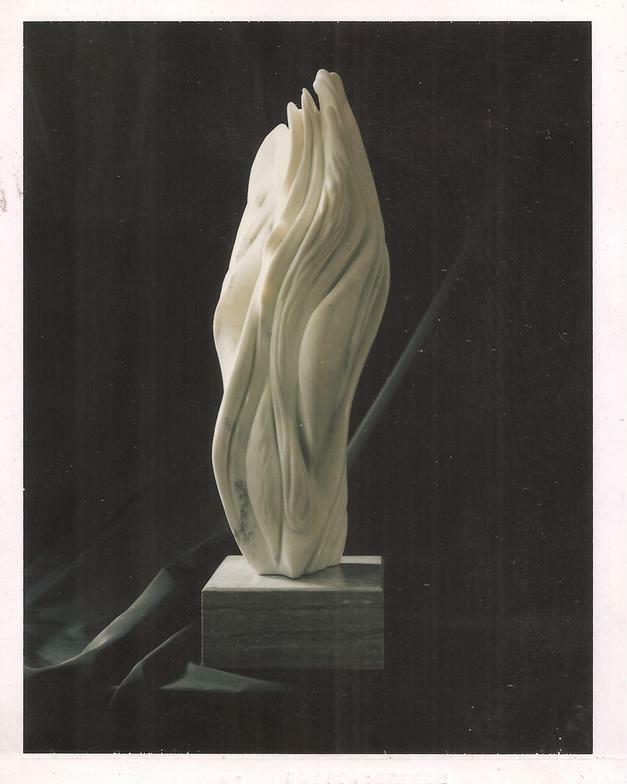 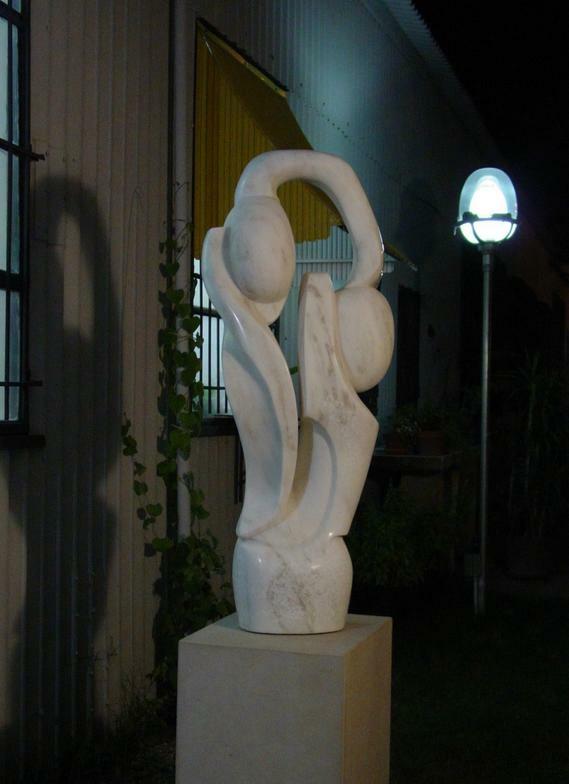 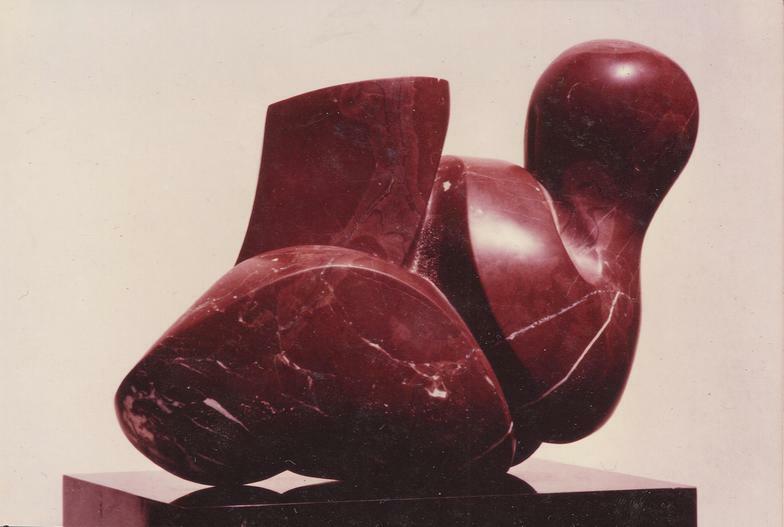 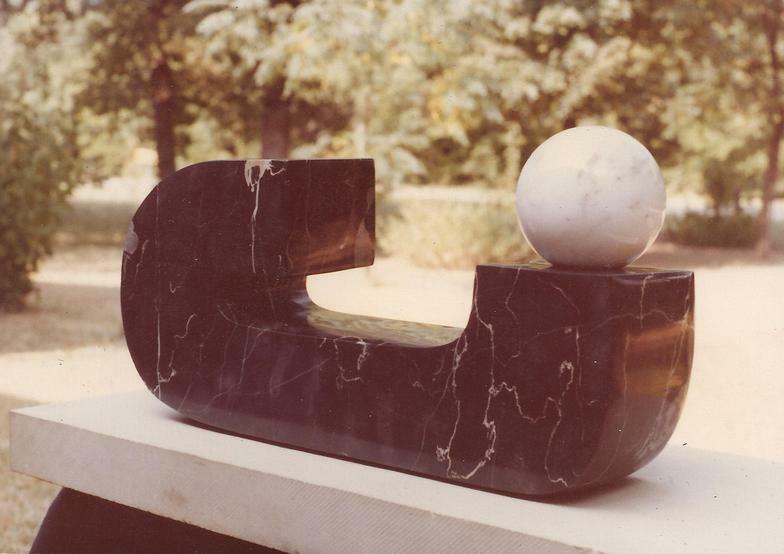 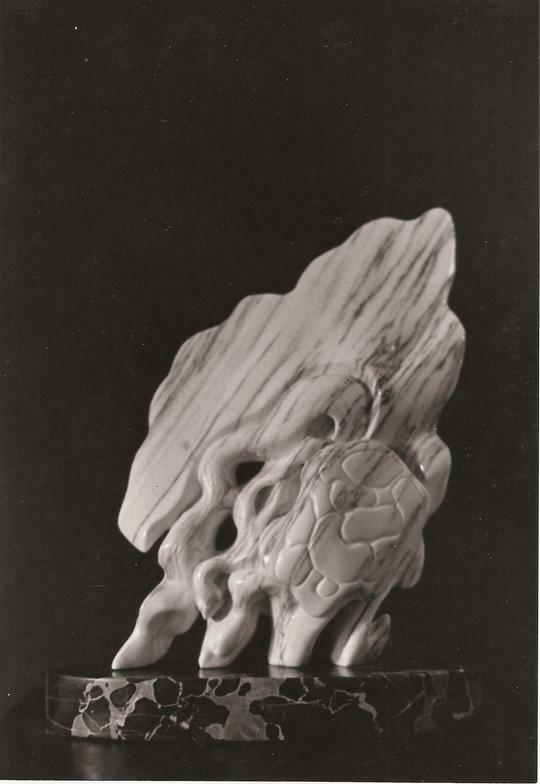 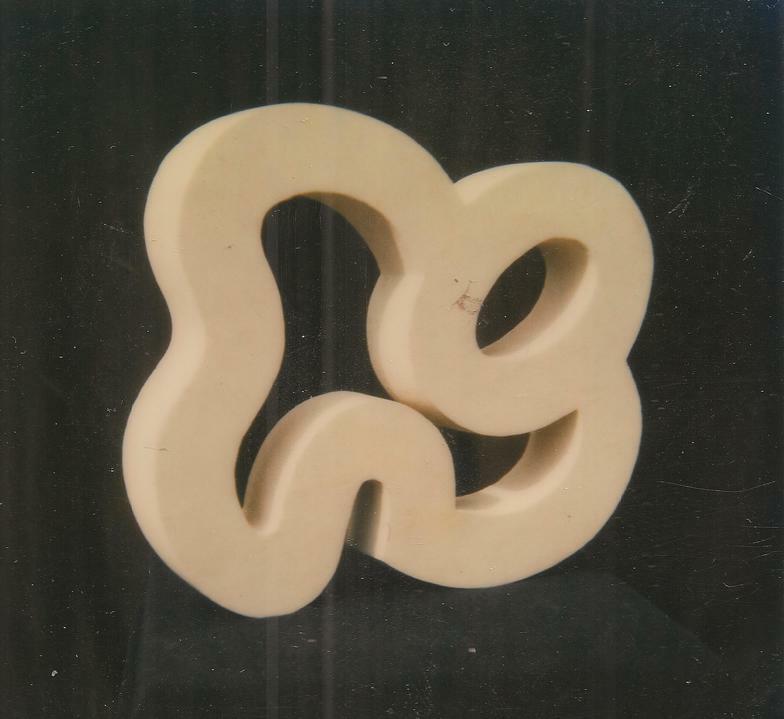 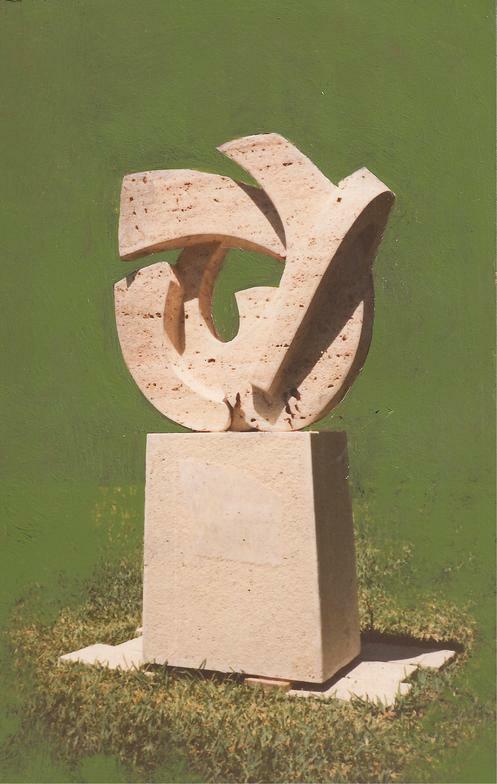 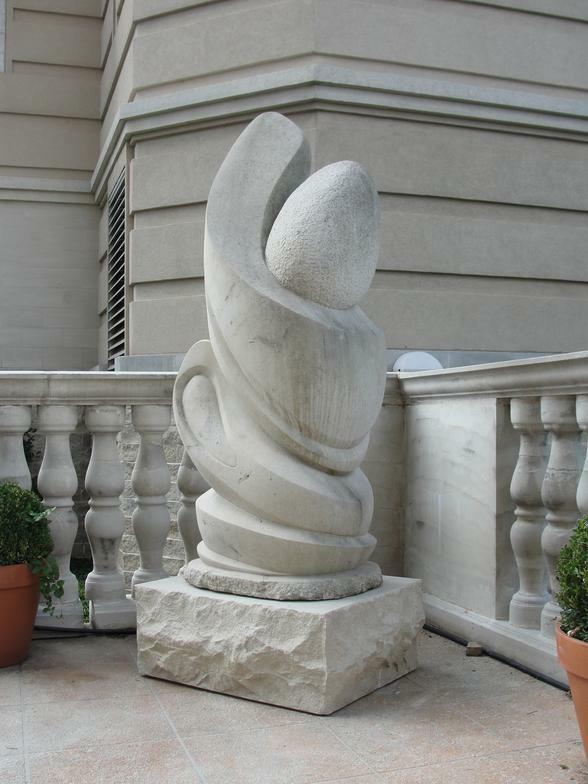 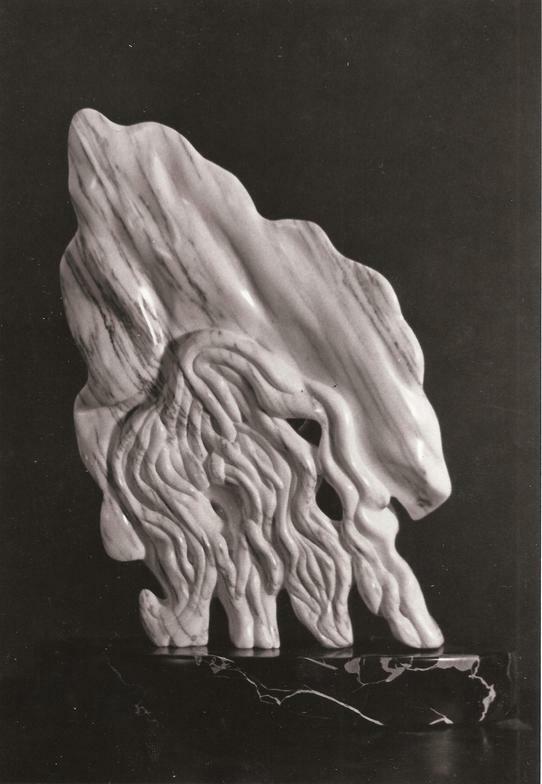 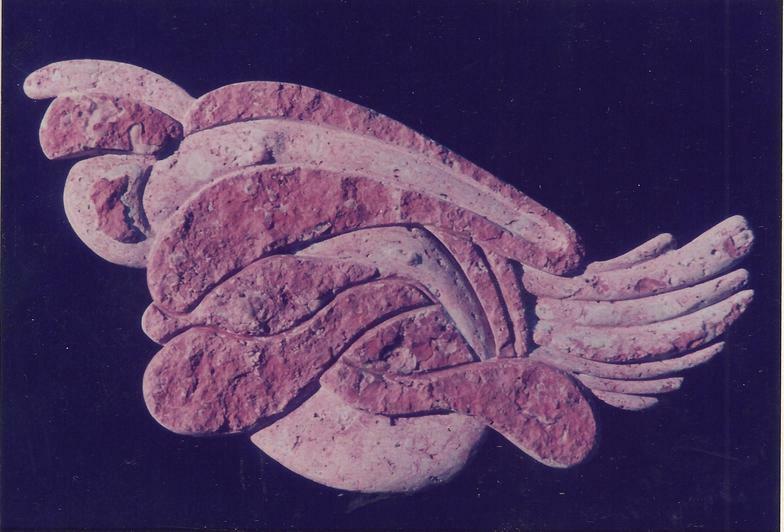 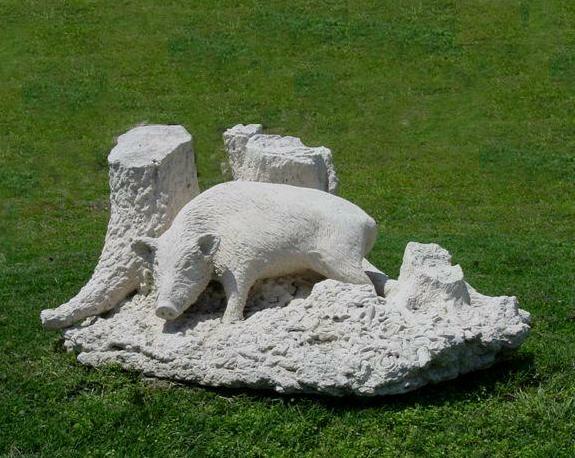 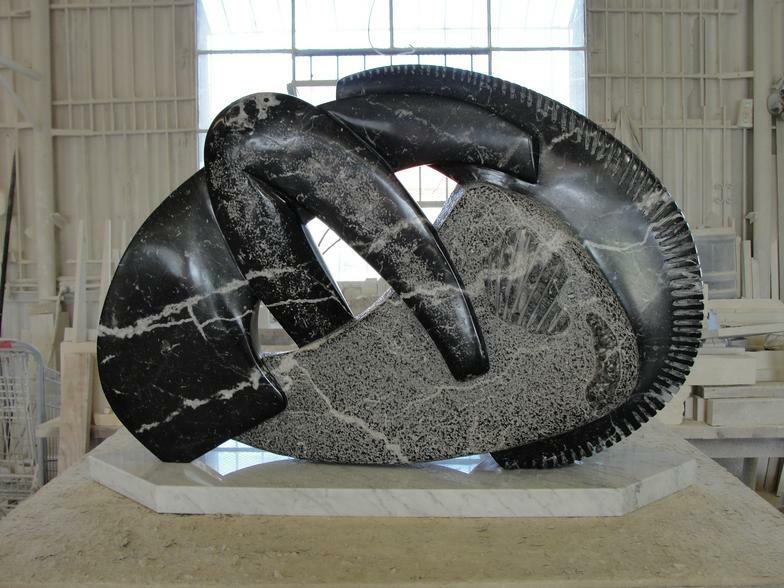 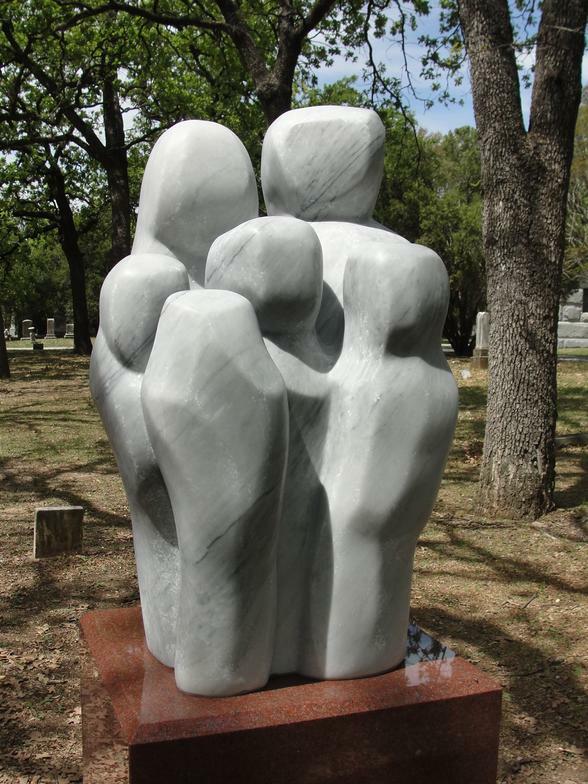 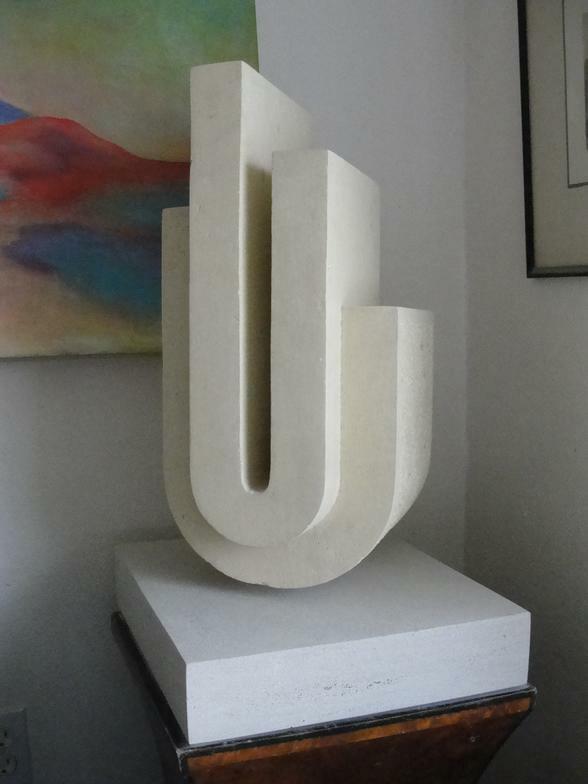 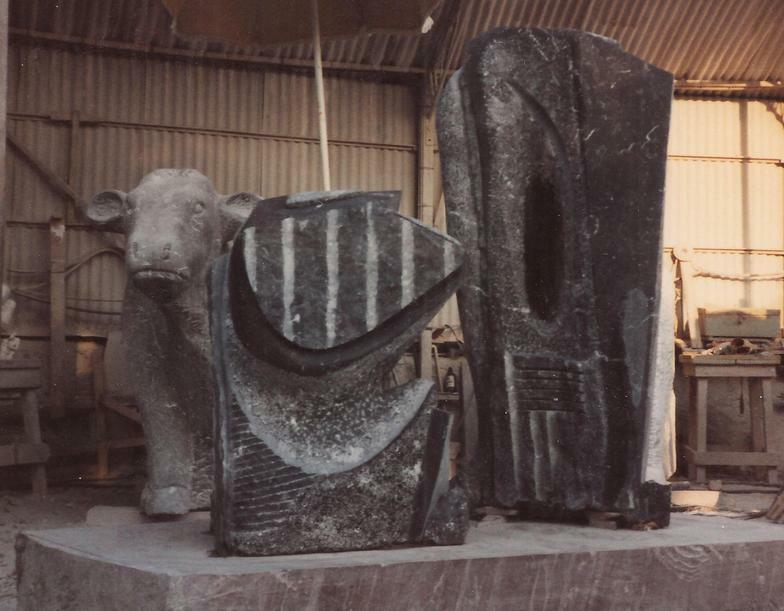 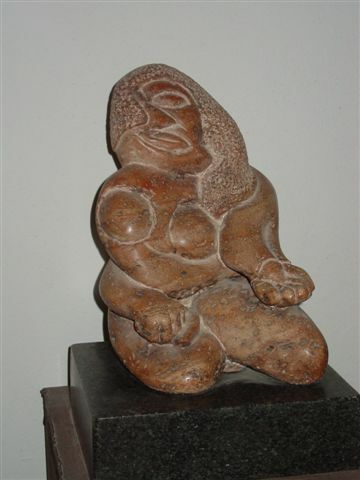 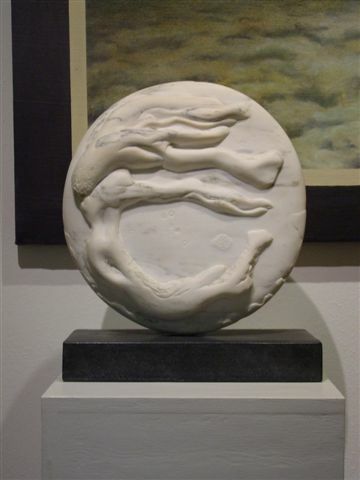 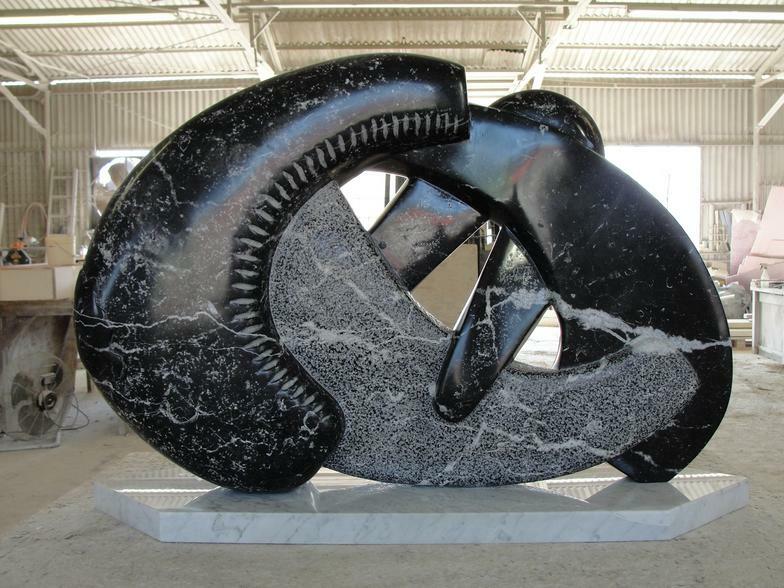 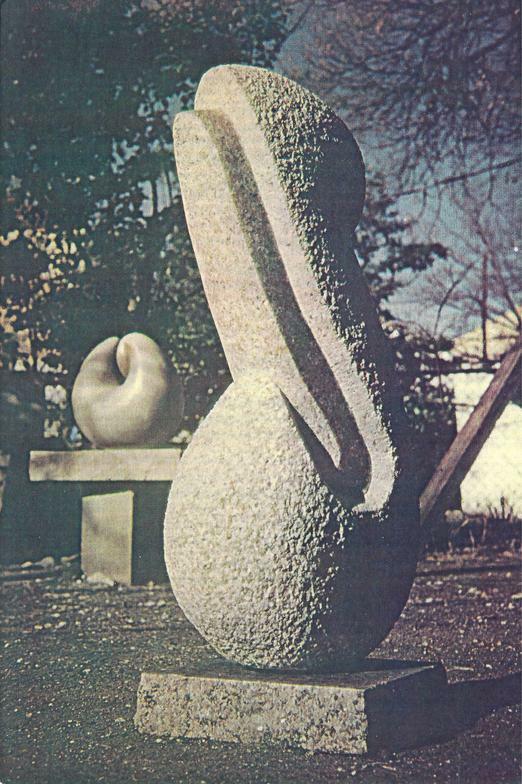 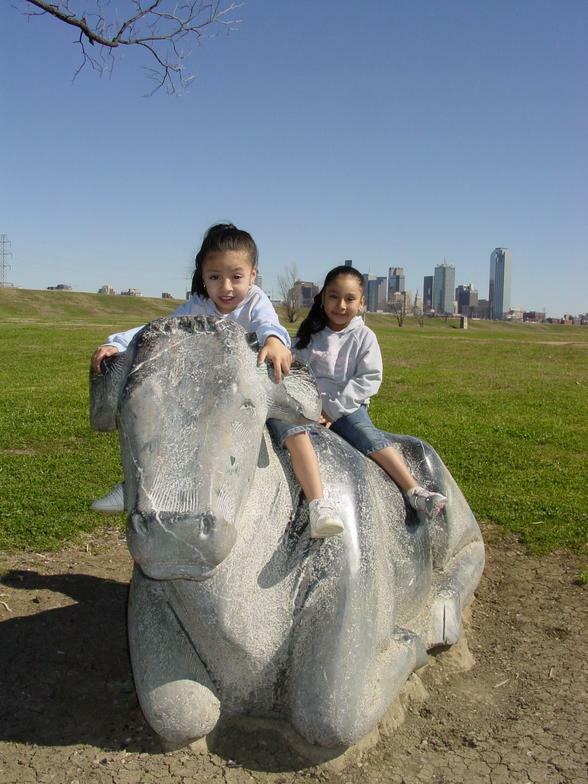 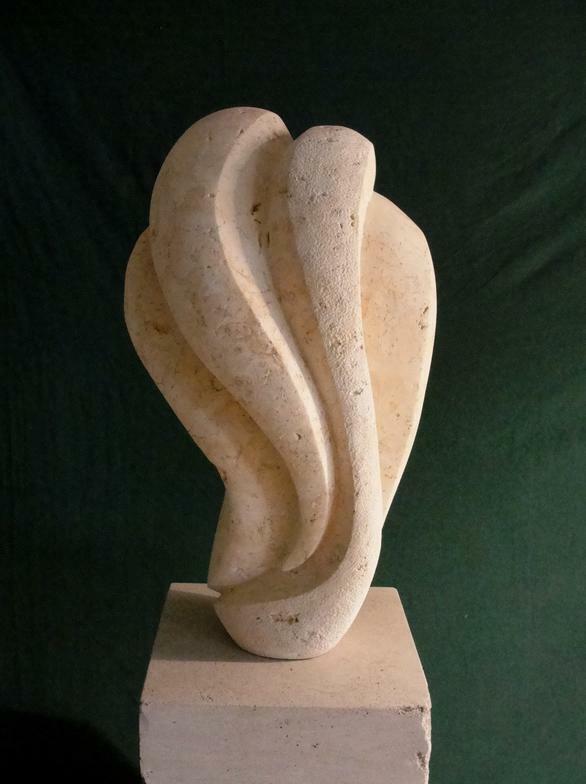 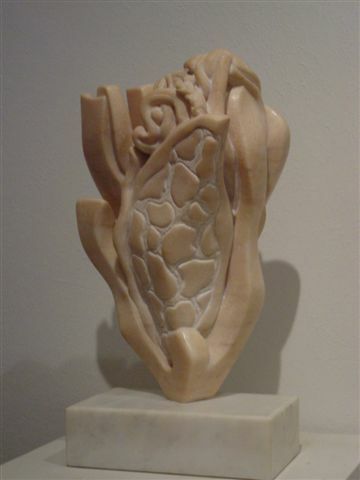 Sculptures are carved of various Marbles, Limestone, Travertines, and other natural stones. 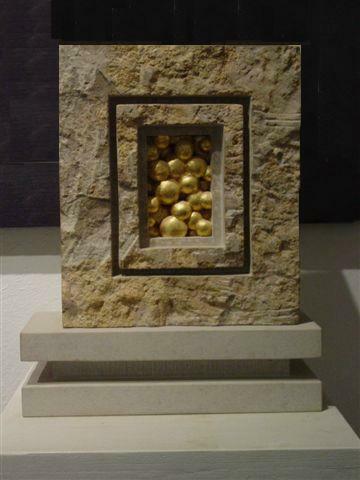 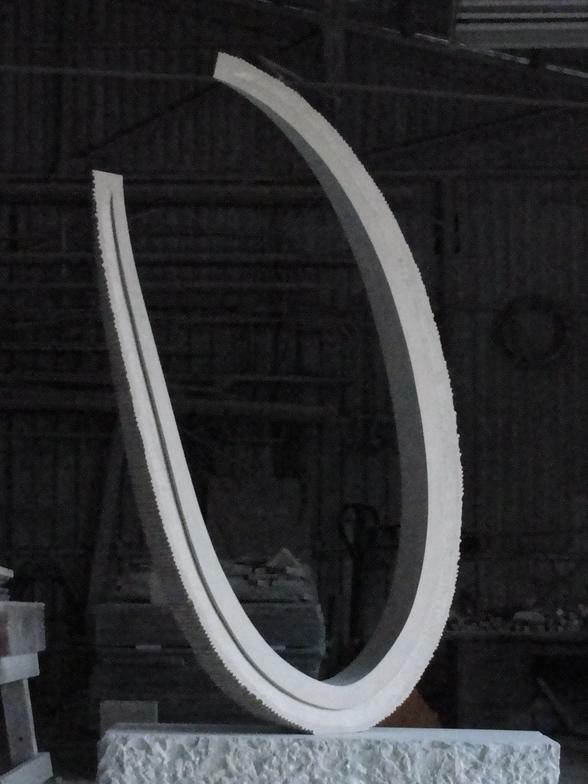 Casting and other metal accents we commission from other local Artists we would love for you to meet and they may be able to assist you with your other project needs. 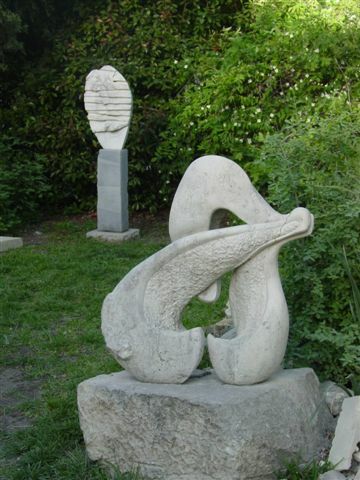 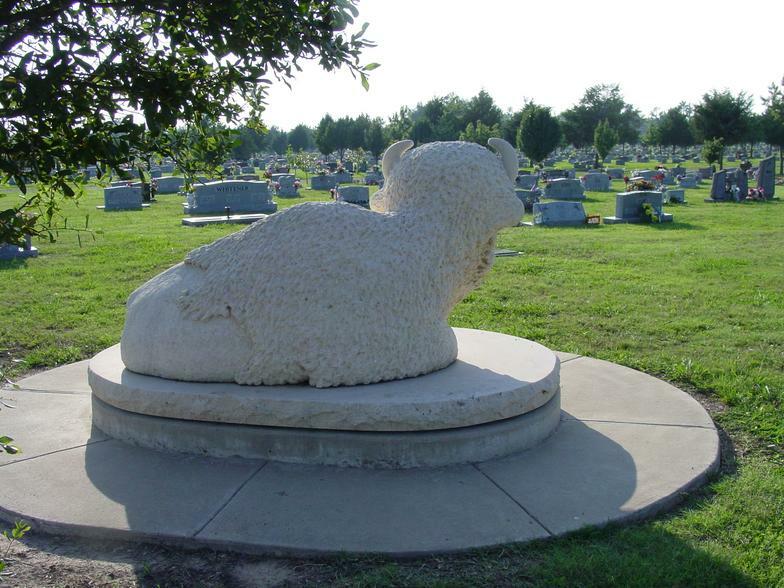 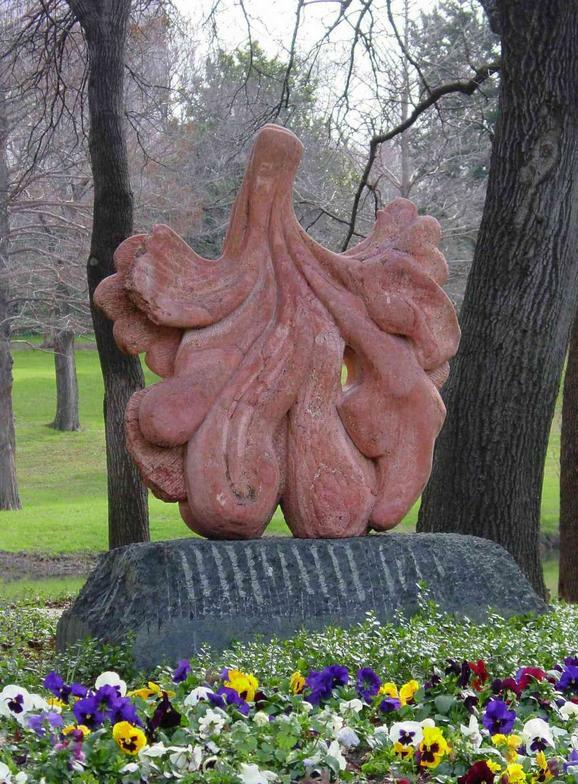 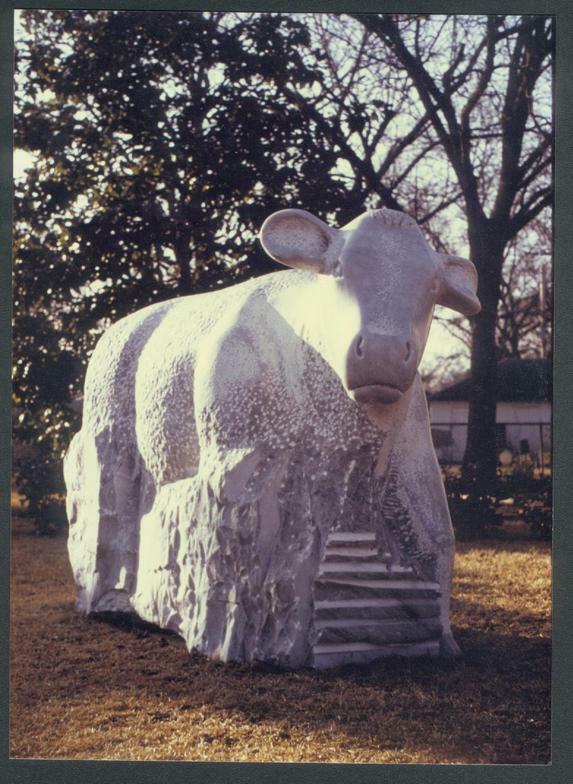 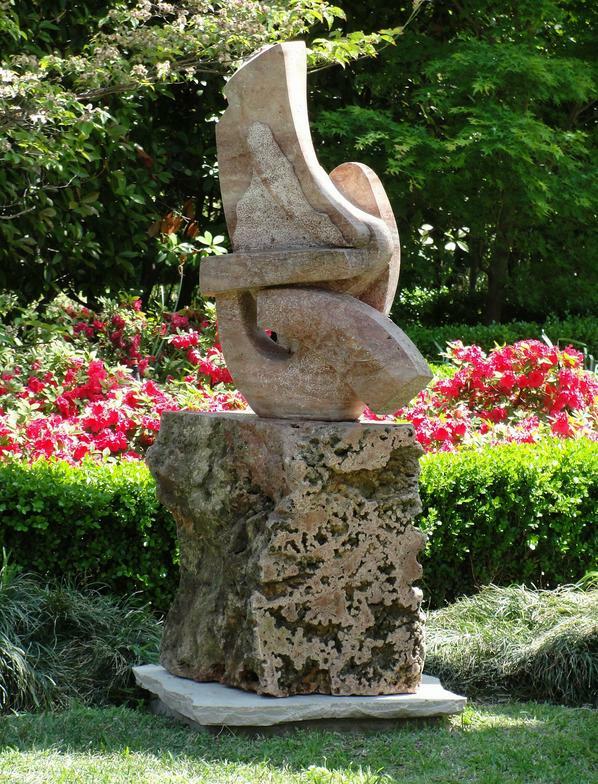 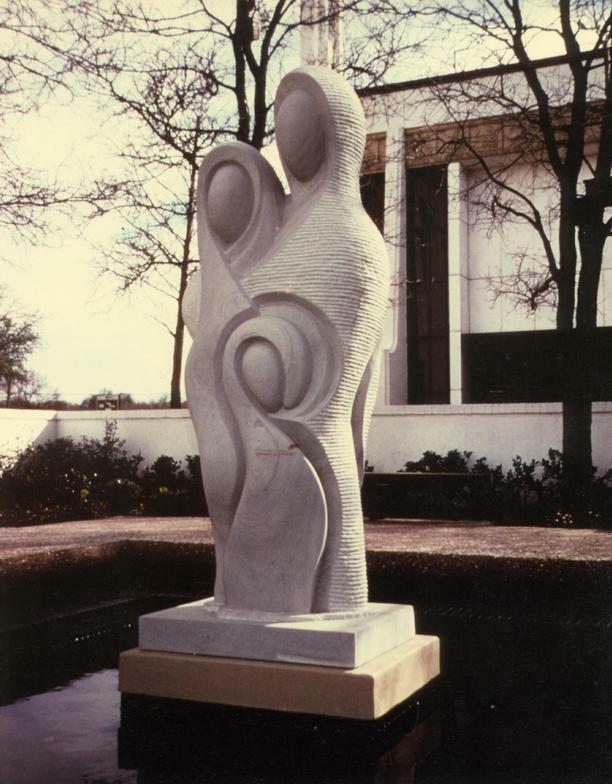 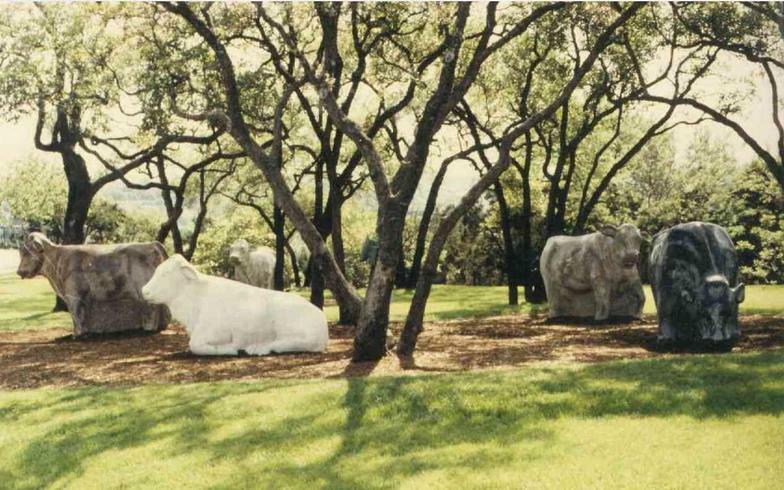 Many of the sculptures are on display in Arboretums, Public Parks, Museums, Corporate & Private Collections.